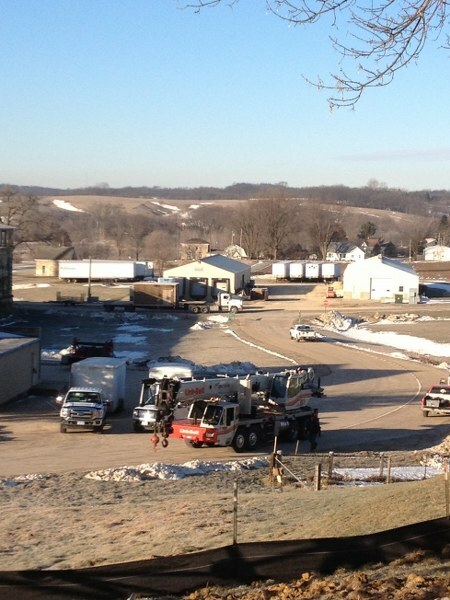 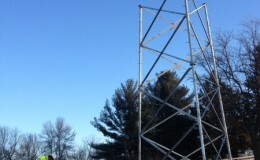 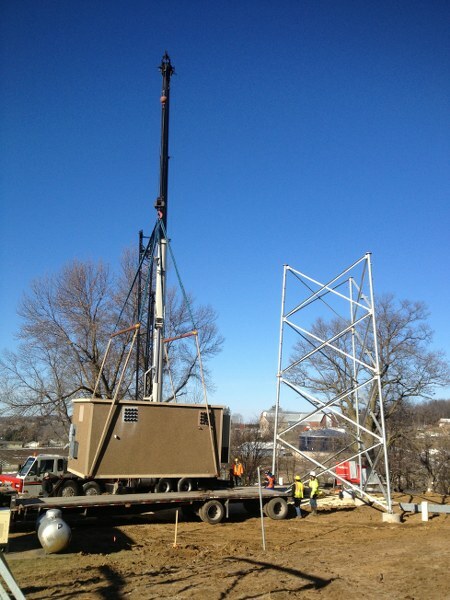 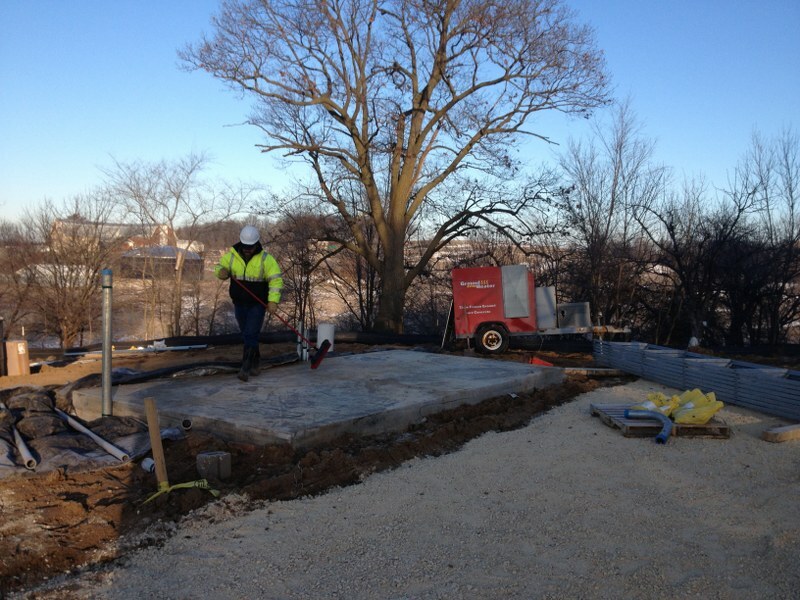 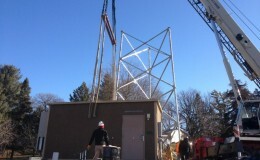 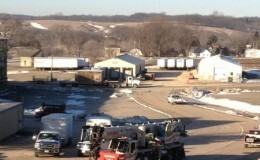 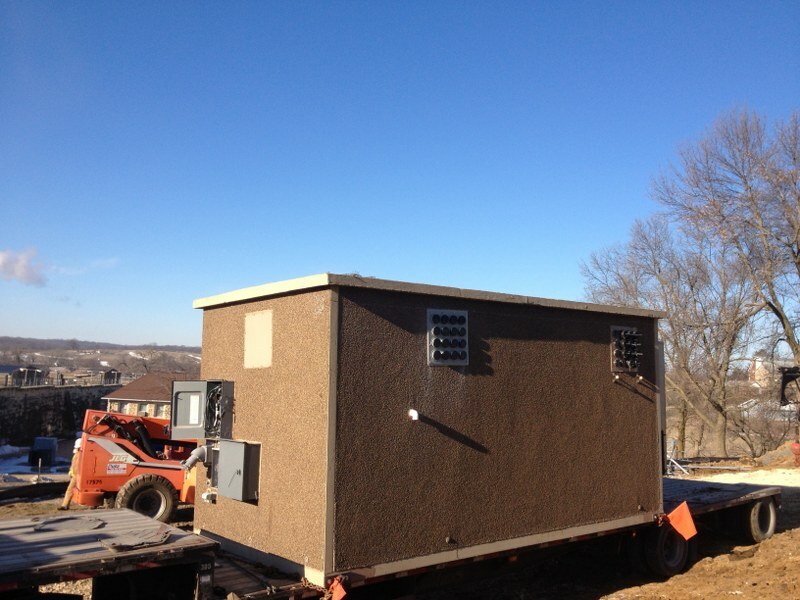 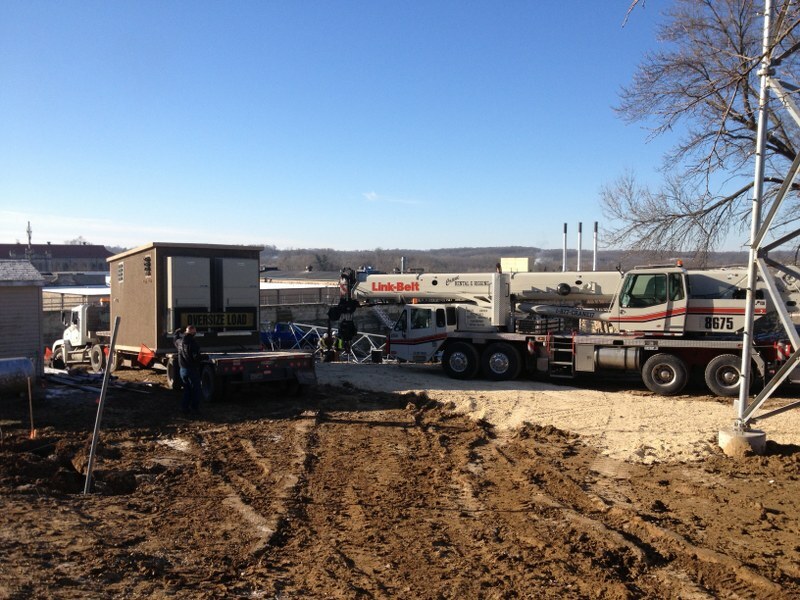 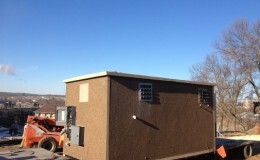 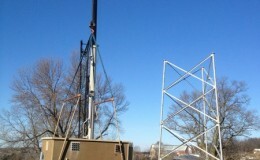 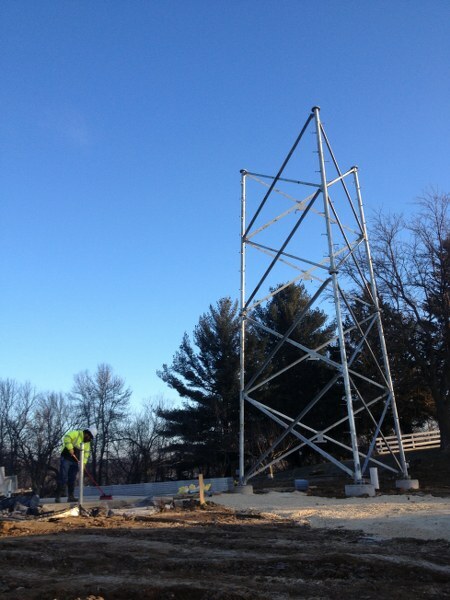 In December of 2013, CellSite Solutions together with Tri-State Tower installed and set a new communications tower as well as a new equipment shelter for the State of Iowa’s proprietary two-way radio network. 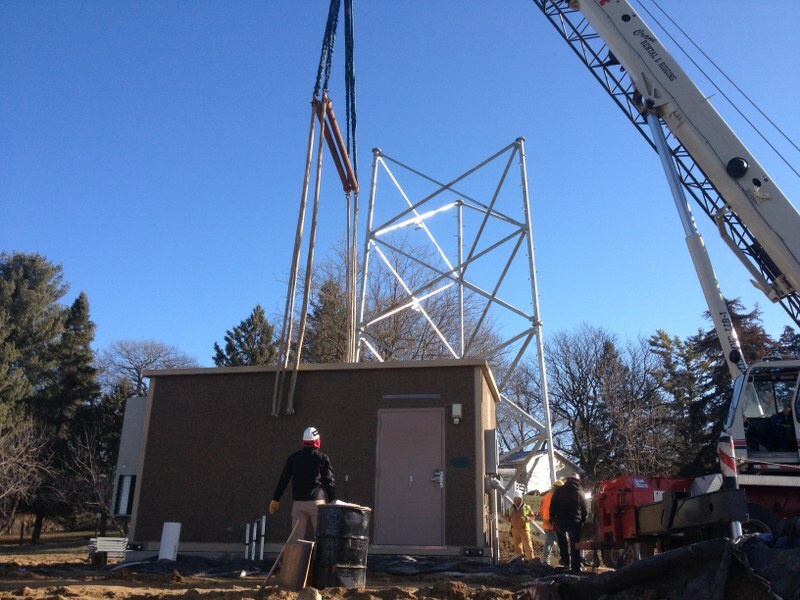 The project consisted of providing a new shelter and tower foundation, providing the used prefabricated concrete shelter, refurbishing of the shelter, providing and stacking the new self-support tower, and all logistics including offload and set of the shelter. 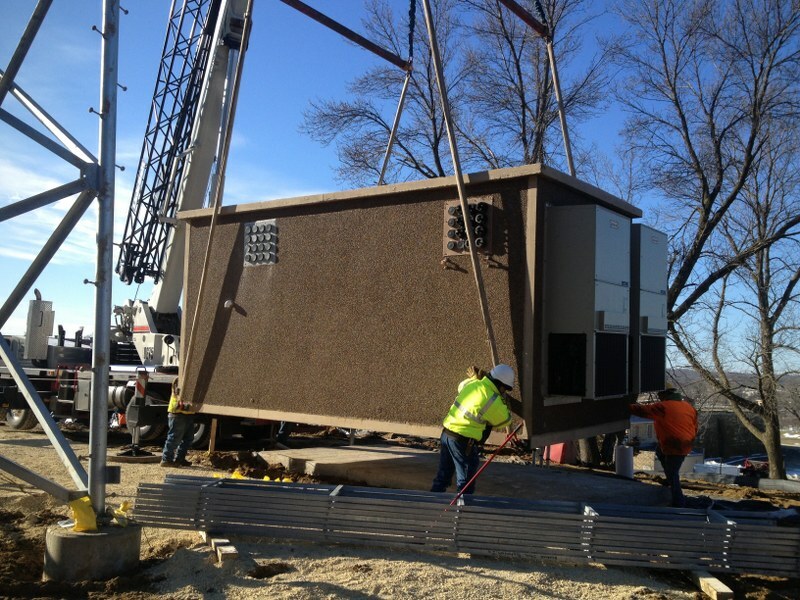 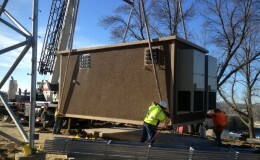 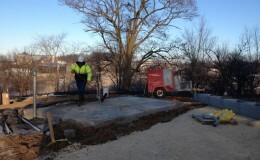 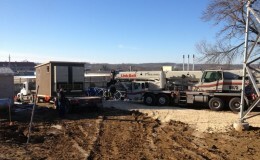 Contact us for all your shelter and site installation needs.